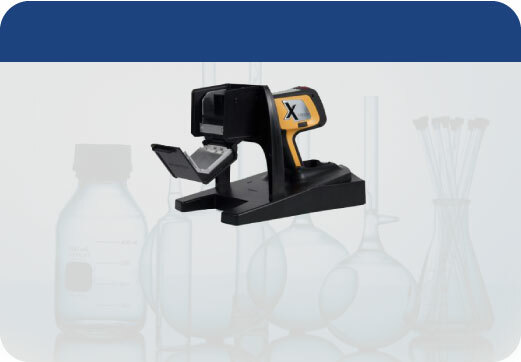 This new accessory provides a simple hands-free method for testing small samples, standard size sample cups, and bagged samples. In the horizontal configuration, the DELTA screen is accessible to the user eliminating the need for a controlling PC. 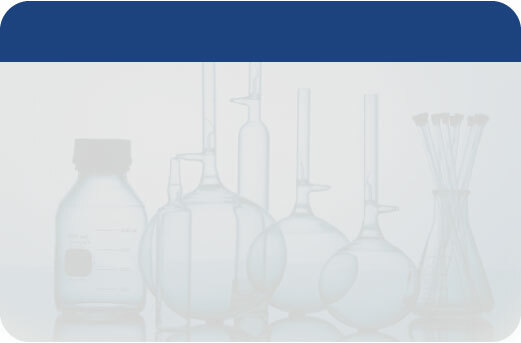 In the optical emission spectroscopy (OES) technology, atoms in a sample are excited by energy that comes from a spark formed between sample and electrode. The energy of the spark causes the electrons in the sample to emit light which is converted into a spectral pattern. 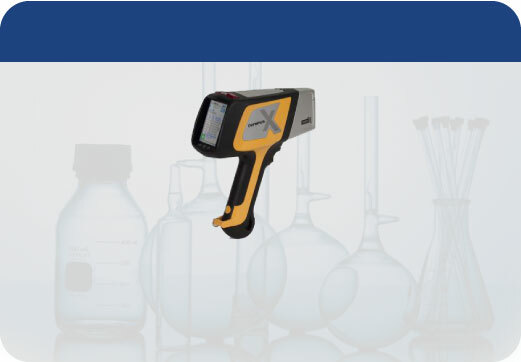 By measuring the intensity of the peaks in this spectrum, HITACHI Instruments OES analysers identify the quality and quantity of the material composition with uncompromising accuracy. 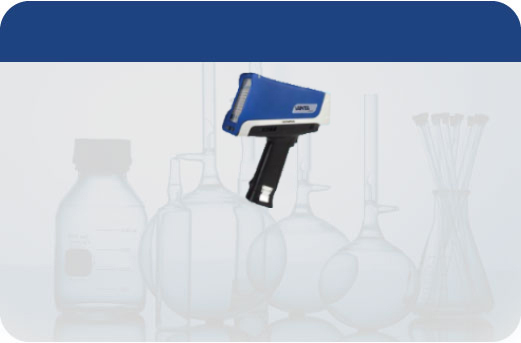 They are ideal for high performance analysis of alloyed and trace elements, nitrogen analysis in duplex steels. 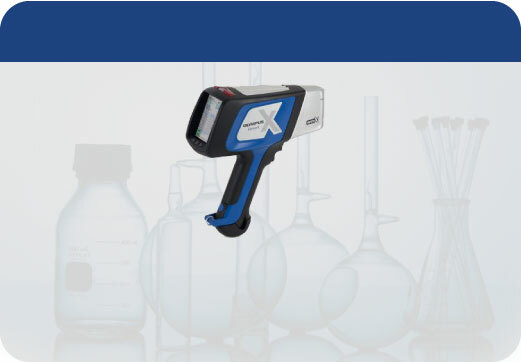 Laboratory metals analyser FOUNDRY-MASTER Pro for complete professional metal analysis including Low Carbon and Nitrogen measurement performance.